Making maple is a craft. You learn it like any other craft: by dedicating yourself to it. 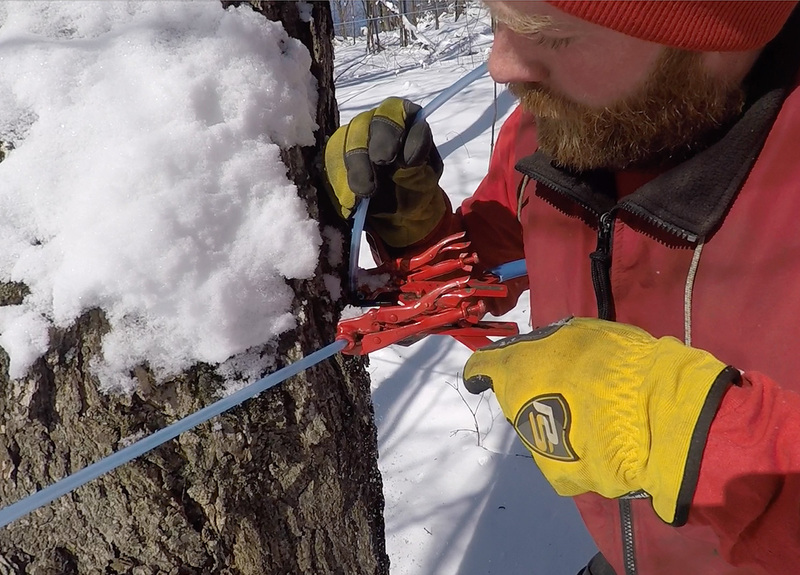 By paying attention to the health of your sugarbush, by watching and listening to the wind and weather, looking for the signs that can tell you when the sap is getting ready to run, when it’s time to tap your trees – and talking to the ones who have come before, sharing in the traditional knowledge of your family, friends and neighbor farmers. 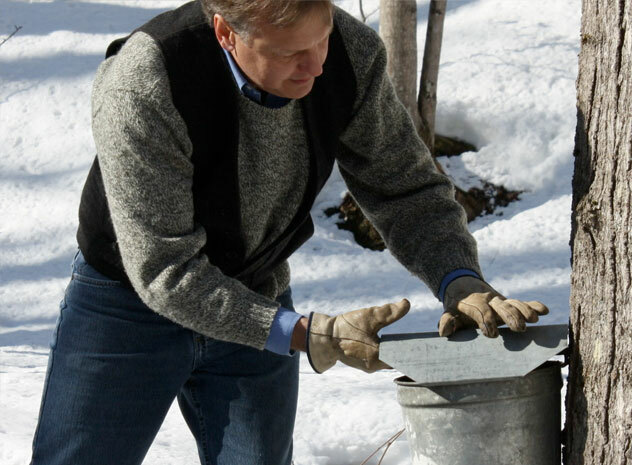 The typical Vermont sugaring season begins in March and lasts from four to six weeks, but there’s no set time to tap maples. The conditions that tell you the sap is ready to run are freezing nights followed by warming, sunny days. After a few consecutive days and nights of these “cold to warm” temperature swings, you’re ready to harvest. The run is over when the freezing nights come to an end and the trees begin to bud.